AV over IP is a technology that allows audio & video to be extended over standard Internet Protocol featuring network multicast and device switching ...read more. The most effective way to mitigate any data leakage is to ensure that all data coming into and out of the KM/KVM switch is completely isolated. Add physical housing-intrusion detection an tamper-proof sealing to prevent physical hacking, and you have a secure KVM switch ...read more. Video is rapidly shifting away from Full HD to 4K resolution. Today, it's expected that 4K will shortly become the standard resolution for both display monitors and televisions. 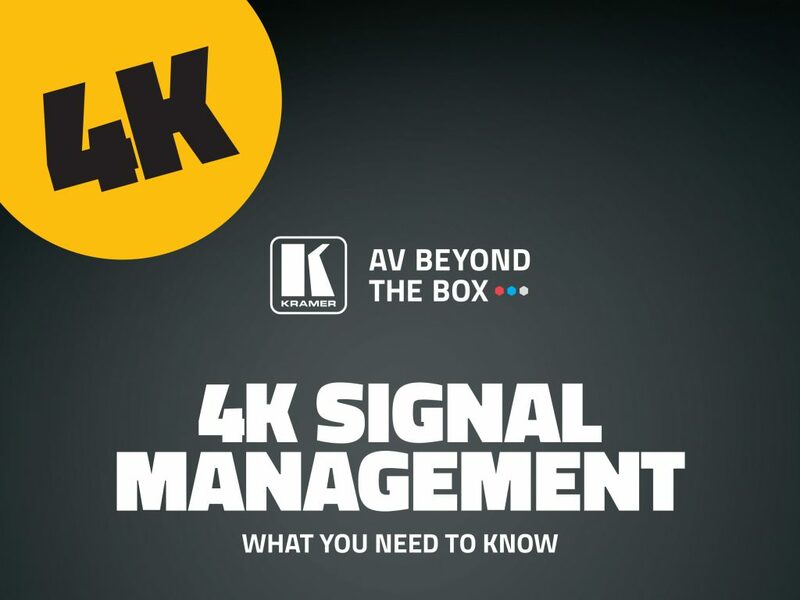 But there's more to the 4k signal management story, and If you find this new world of 4K confusing, you're not alone ...read more. Whether it's digital signage or a home theater, you're constantly dealing with a display interface. 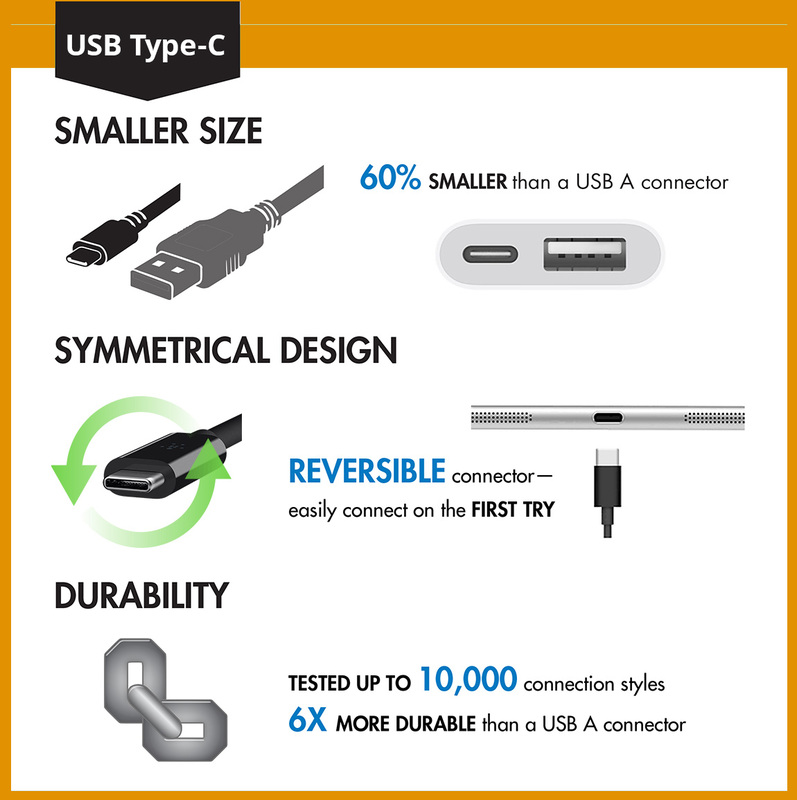 But how well do you understand each output? 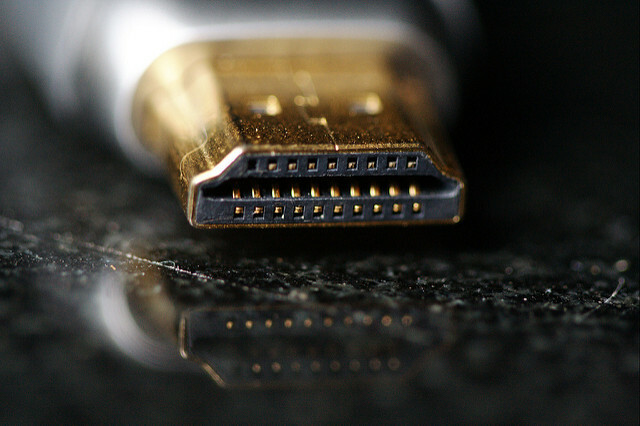 Here's a quick rundown on the three most common standards: DVI, HDMI, and DisplayPort ...read more.